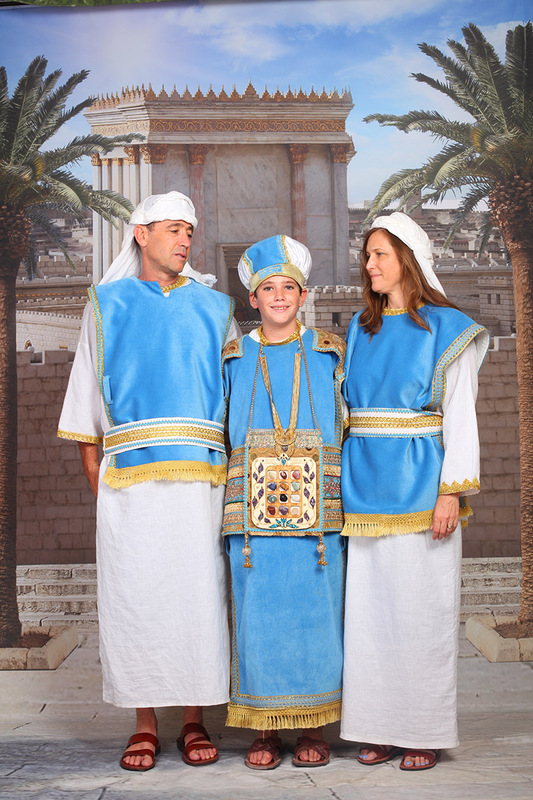 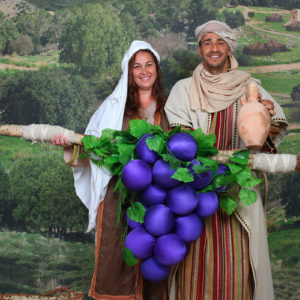 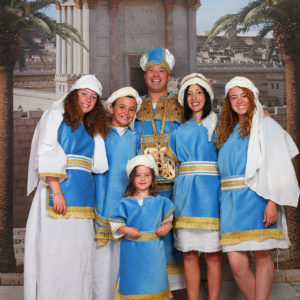 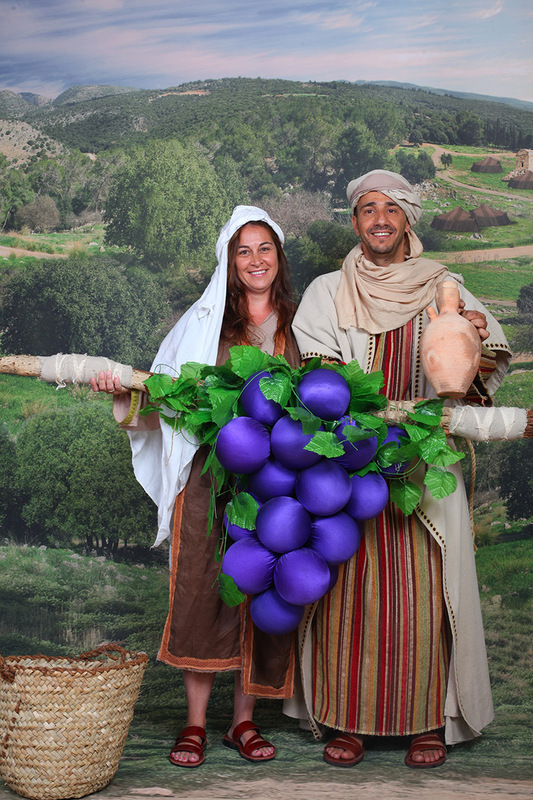 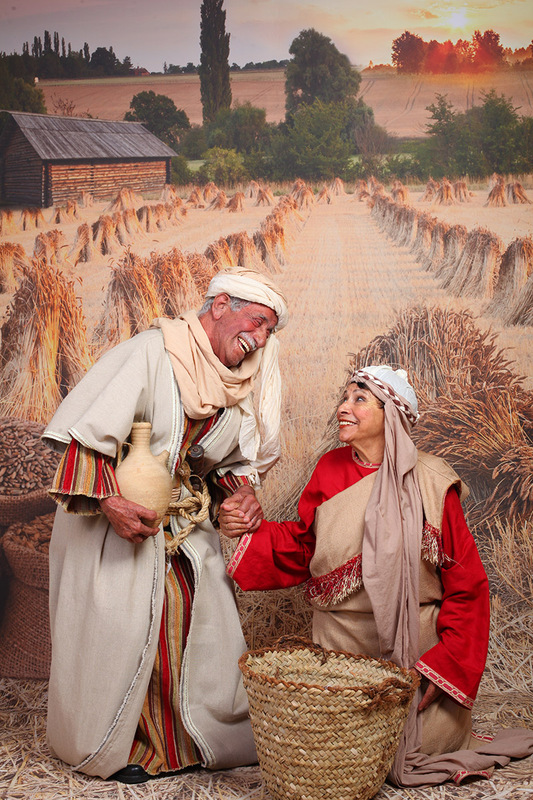 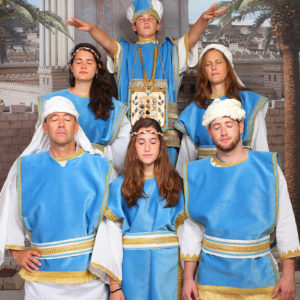 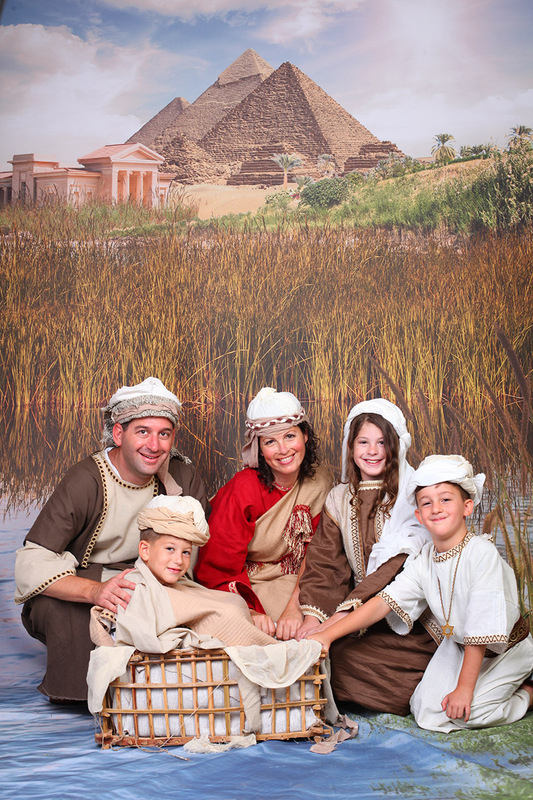 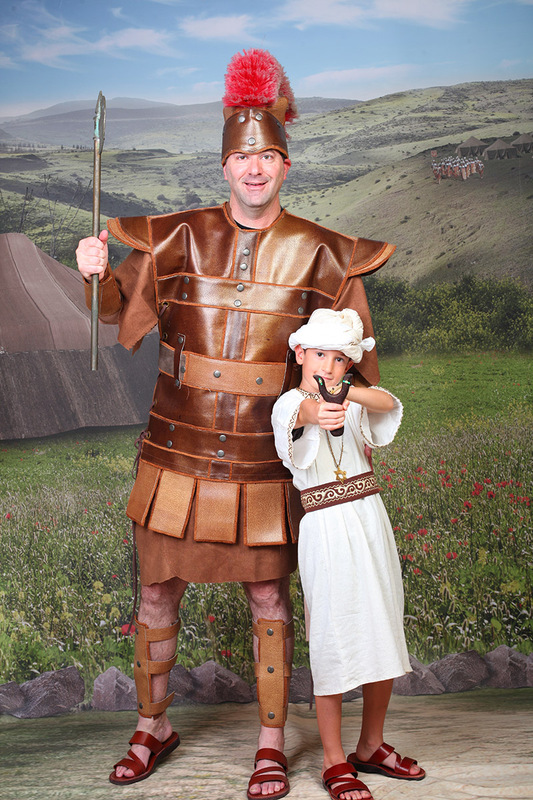 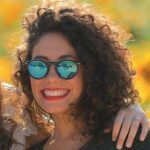 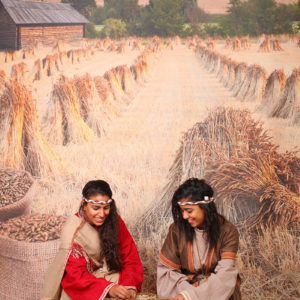 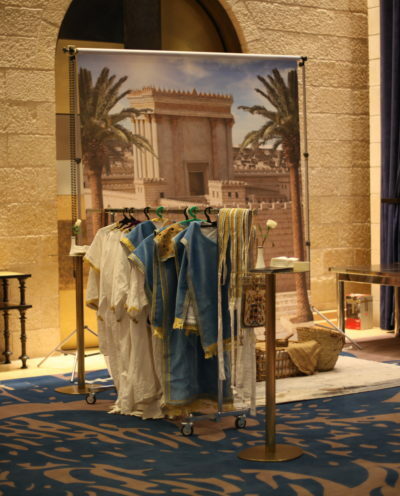 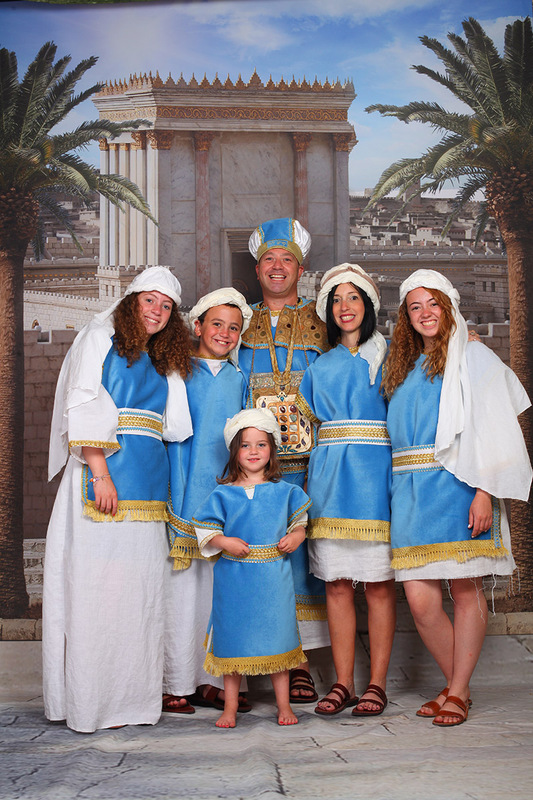 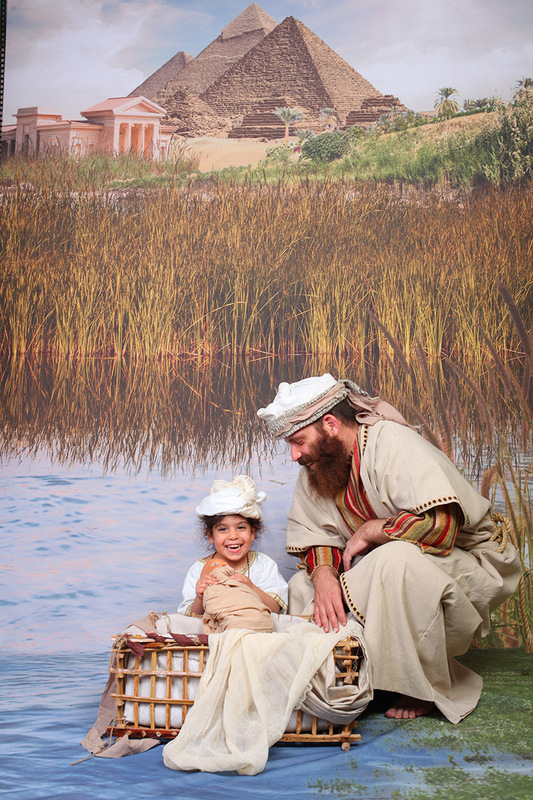 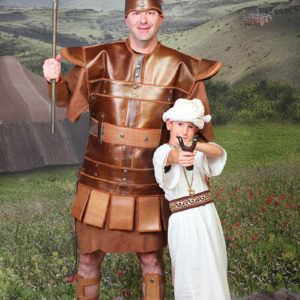 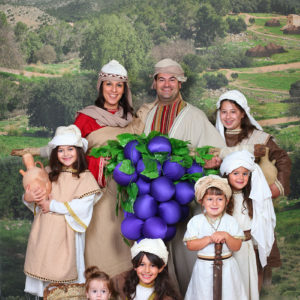 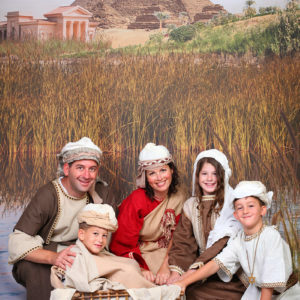 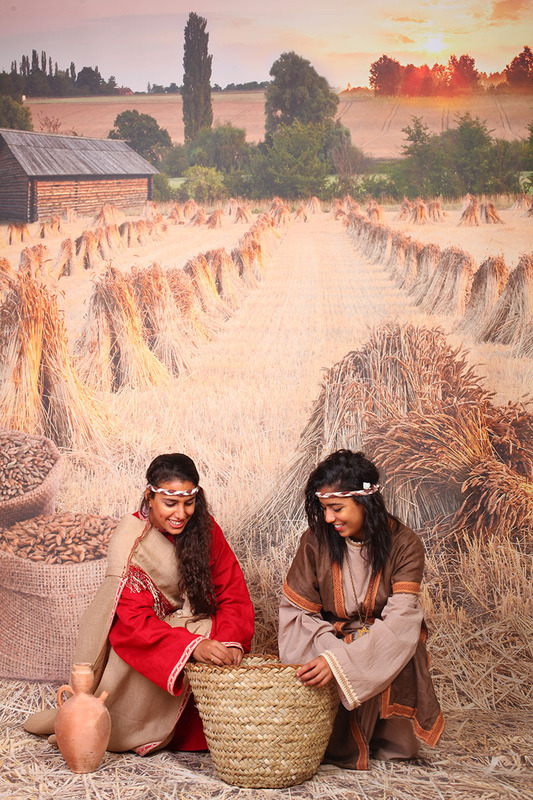 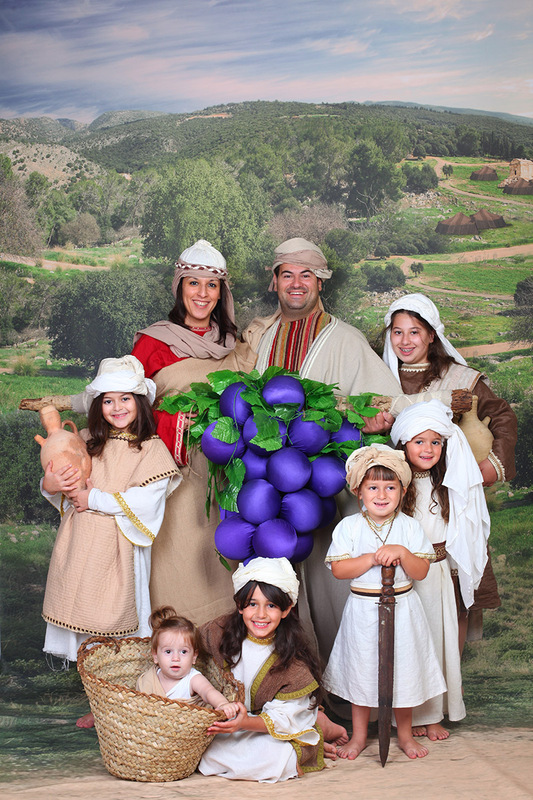 We arrive at your events throughout Jerusalem with our studio – a mobile background and a variety of costumes! 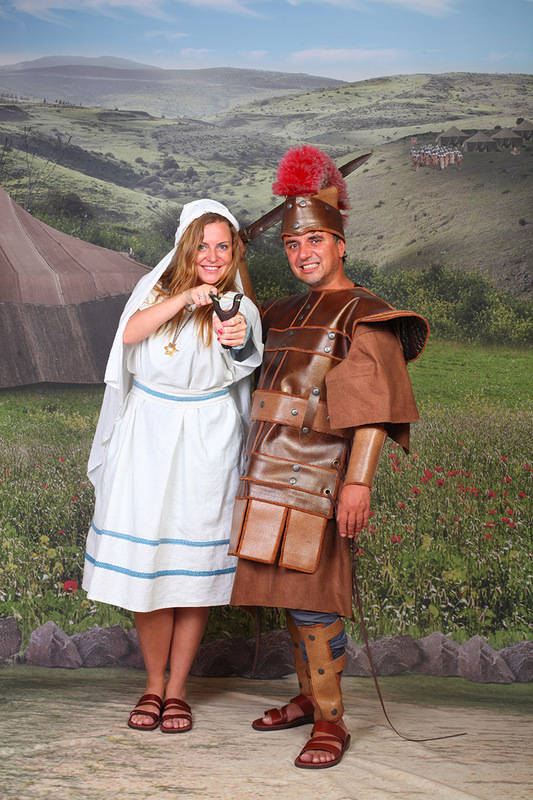 For a special, original, exciting and unprecedented event, contact us today! 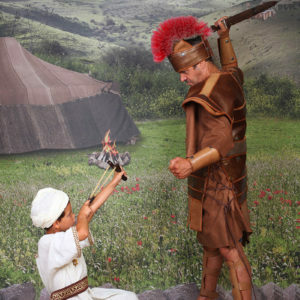 The historical battle in which David was able to beat Philistine warrior Goliath “the Giant” of Gath, with one accurate slingshot. 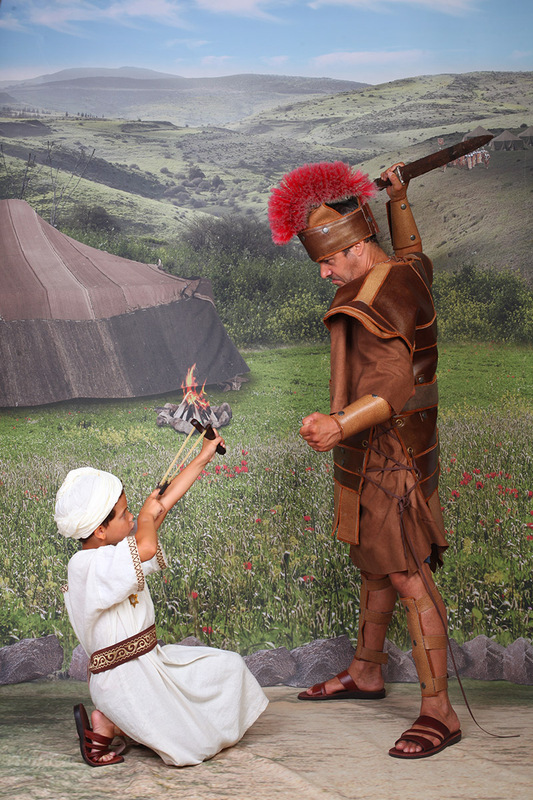 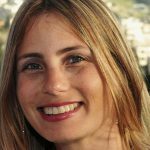 The famous story that became Israel’s tourism icon – Joshua and the 11 men are sent to spy the land of Canaan. 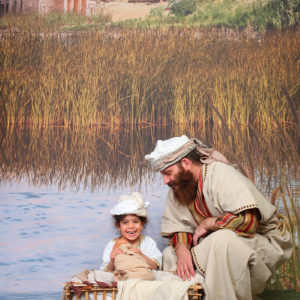 in my heart of the old city. 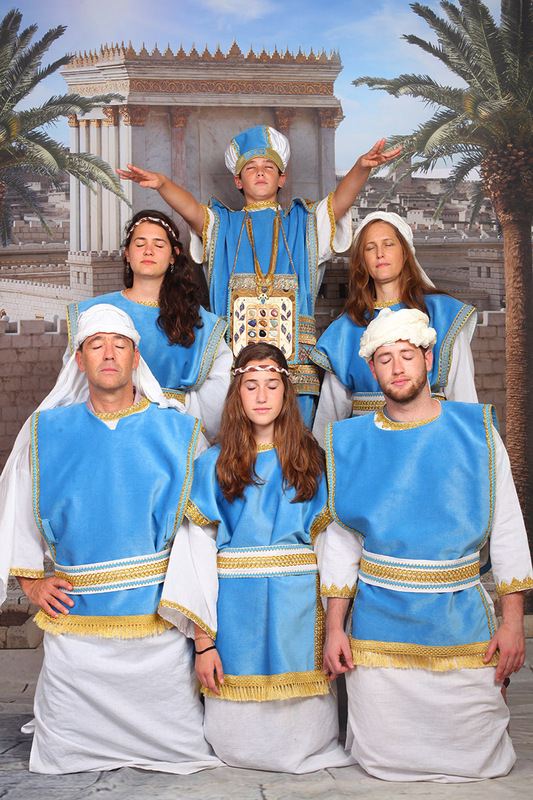 Please fill in and submit the form below and we’ll get back to you soon. 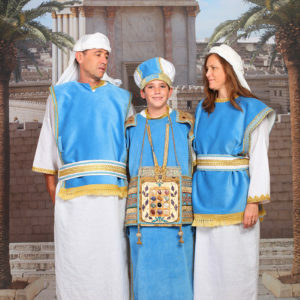 Address : chabad 58 street, the jewish quarter, Jerusalem.